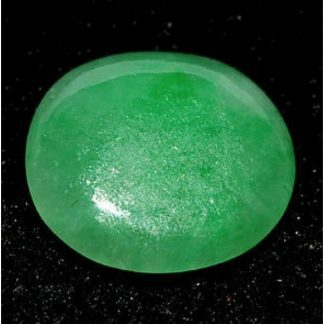 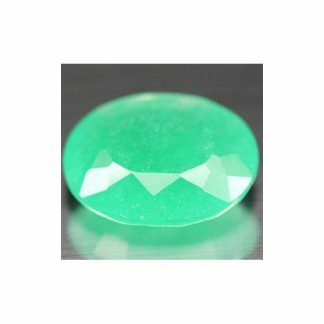 Don’t miss this natural bright green Jade loose gemstone, totally genuine and earth mined in China, now available for sale on buygems.org. 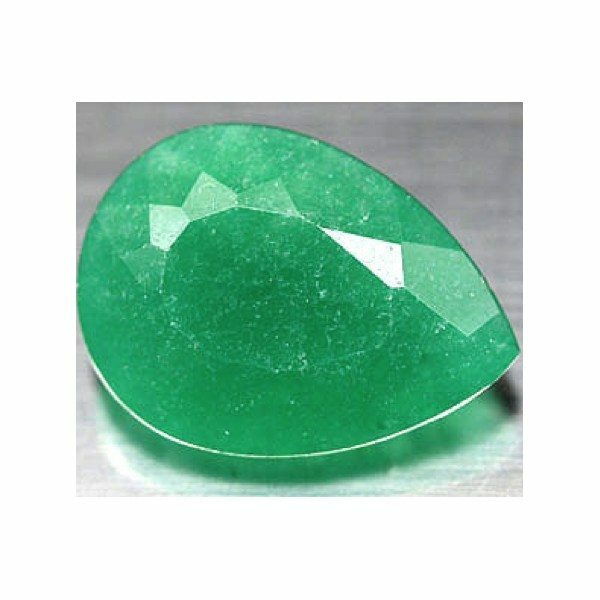 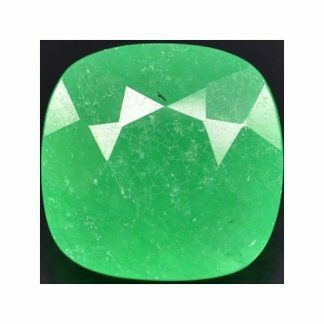 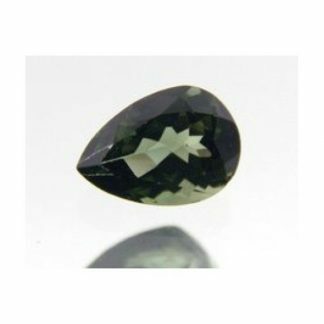 This amazing gemstone was shaped into an elegant pear faceted cut, with good polish and proportions, it show an attractive bright green color hue, with good saturation and medium tone, the color is not too dark and not too pale. This natural chinese Jade present a nice luster and traslucent clarity, it was treated with dye to enhance the beautiful natural green color and make it more attractive. 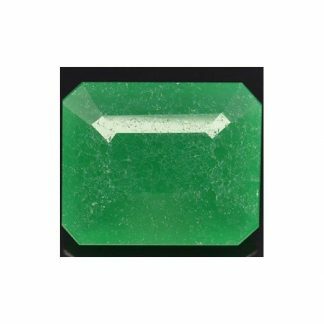 This natural green jade weight eleven carats and has good size of almost twenty millimeters, it is perfect to be set into elegant jewelry like a pendant or a ring, duo to its medium hardness of 6.5 on the Mohs hardness mineral scale. Dimensions: 19.1 X 14.0 X 7.4 mm.